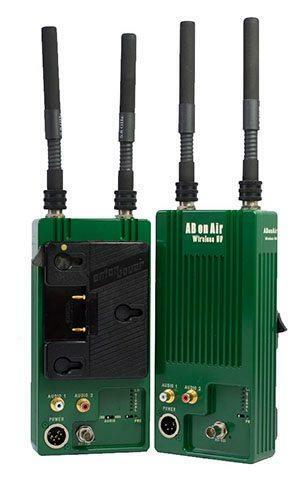 ABonAir’s AB507™ wireless video system enables camera teams to transmit video directly from cameras to media centers or OB trucks wirelessly. 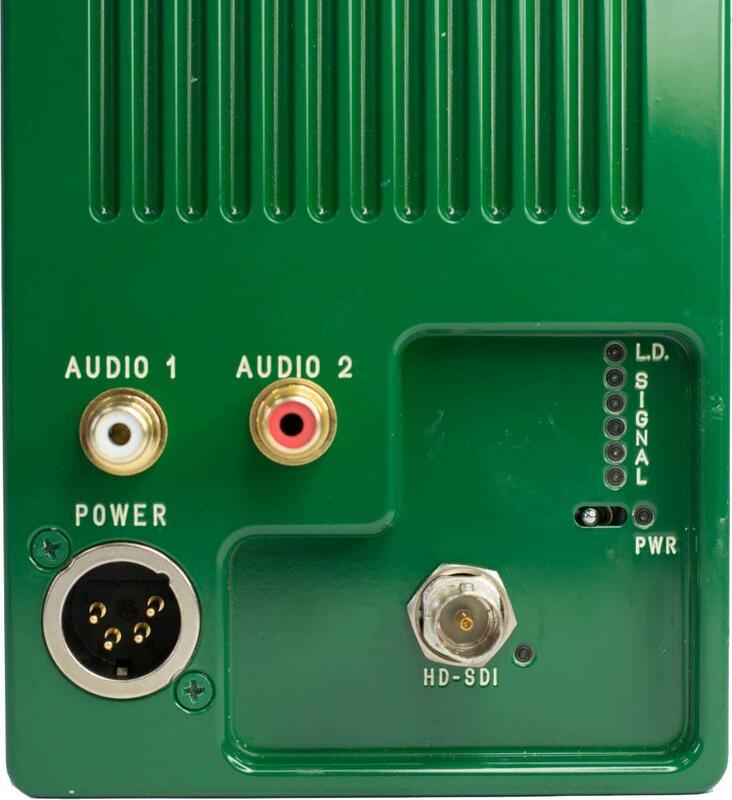 The AB507™ enables video transmission of up to 1,000 meters (3,000 feet) by utilizing full MIMO radio employing two antennas at the transmitter and receiver to enhance performance and ensure coverage even in extreme radio signal environments. 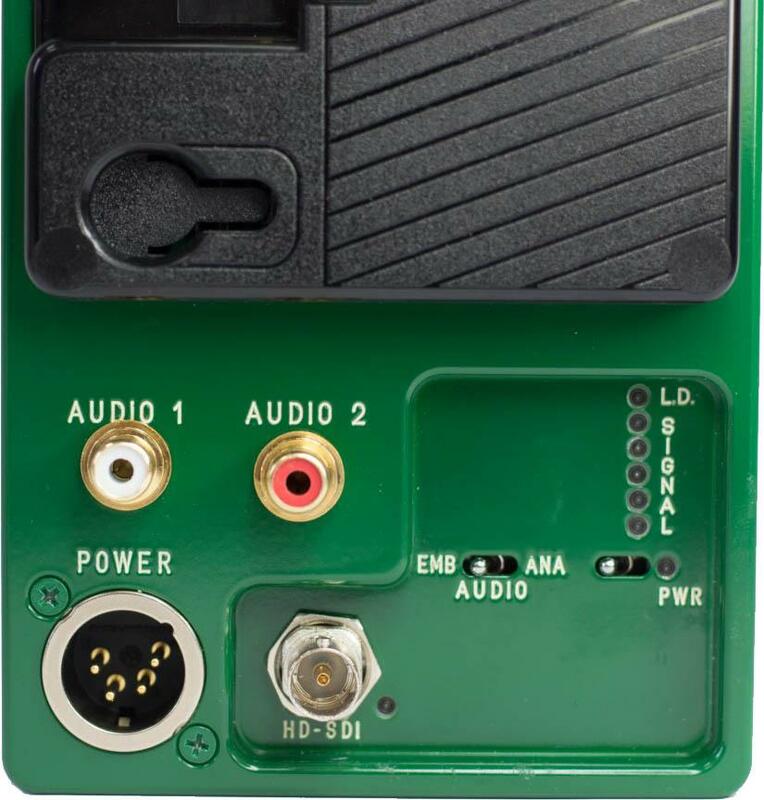 The ABonAir AB507™ features a portable receiver. 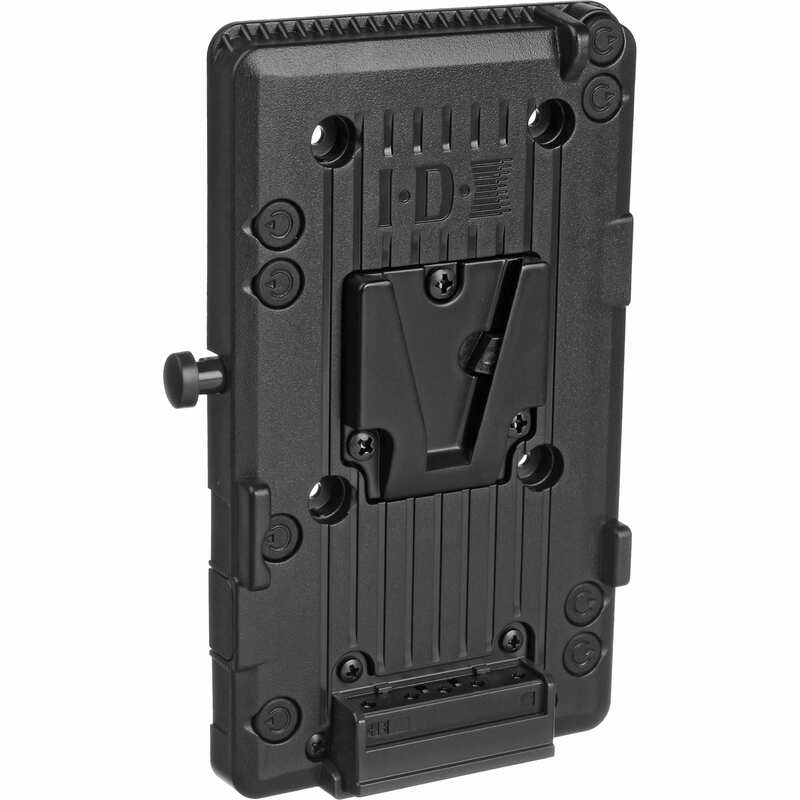 Our robust portable receiver provides complete mobility. It fits in a Pelican Case and is geared towards single stage events, OB Vans and religious broadcasts. 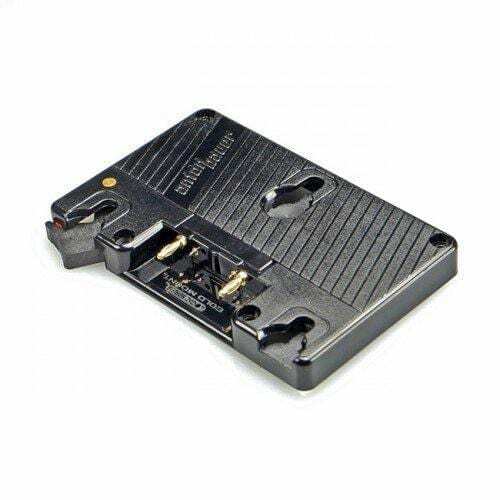 ABonAir’s systems support all bit rates and formats so they can be used at any production all over the globe with any camera type. 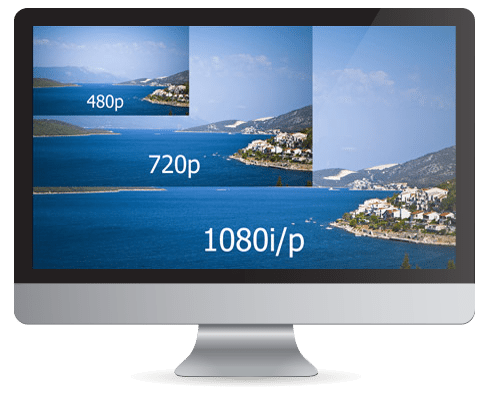 The ABonAir AB507 supports frame rates of: 1080p60, 1080i60, 1080p59.94, 1080p50, 1080PsF23.98, 1080PsF23.98, 720p60, 720p59.94, 720p50 and many more. For details check the Tech Specs above. 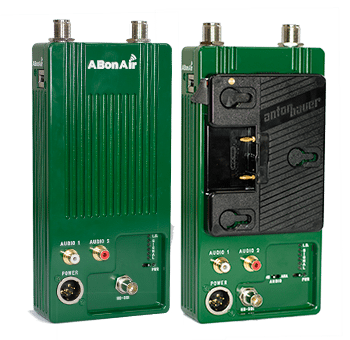 Optimization of wireless and video requirements and careful radio design combined with advance MIMO technology enable ABonAir engineers to extend the system range up to full 1 km / 0.6 miles with a clear line of site. In drone applications, where the line of sight is perfect, this range can be extended to 2 km / 1.2 miles. 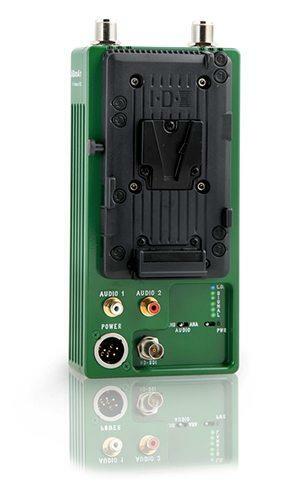 In uni-directional links, the transmitter sends video content to the receiver without receiving any feedback. In bi-directional links, both transmitter and receiver can send and receive data and control information: a packet acknowledgment mechanism identifies errors and quickly fixes them (by re-transmitting the corrupted data), before the frame is presented. 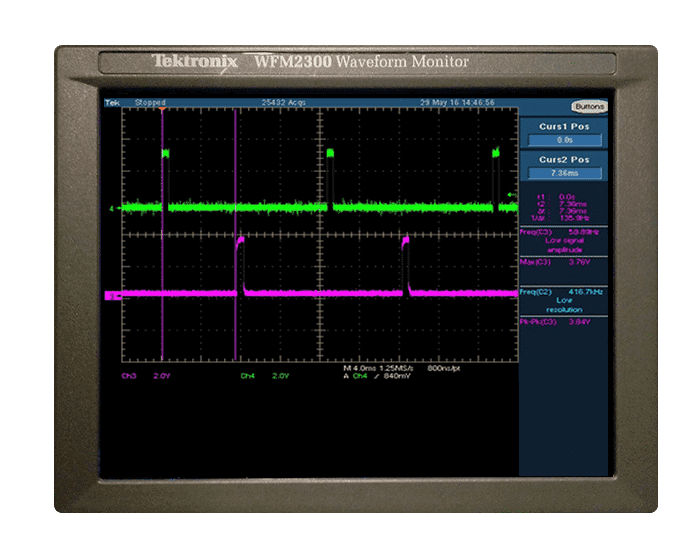 This enables bi-directional solutions to assure that all the data is well received without errors, thus increasing picture quality. 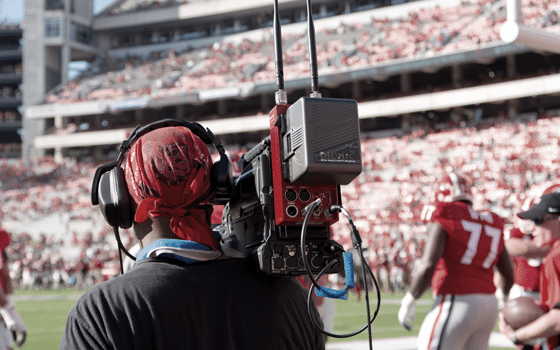 ABonAir’s AB507™ wireless video system enables camera teams to transmit video directly from cameras to media centers or OB trucks wirelessly. 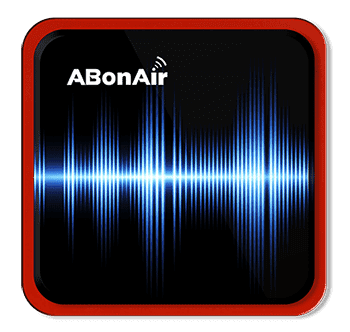 Built on a bi-directional radio channel between transmitter and receiver, ABonAir’s systems acknowledge the correct acceptance of each group of pixels, thus providing exceptionally robust and reliable transmission. 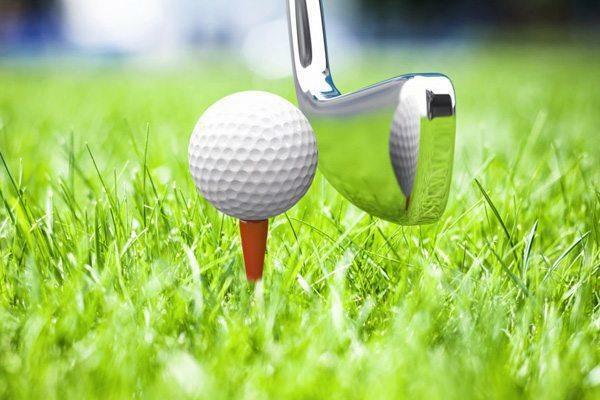 The most comprehensive, feature full solution with all upgrade option available. Installation and operation instructions, including basic troubleshooting.